A morning march, loaded with all their gear, took them to the docks [at Brest]. From there, they were conveyed by light boats to a transport ship anchored a mile out in the bay. France, as its final farewell, drizzled rain on them. Now, a century later, you can follow Private Benjamin Franklin Potts from Tennessee to the Great War in France and back home again. 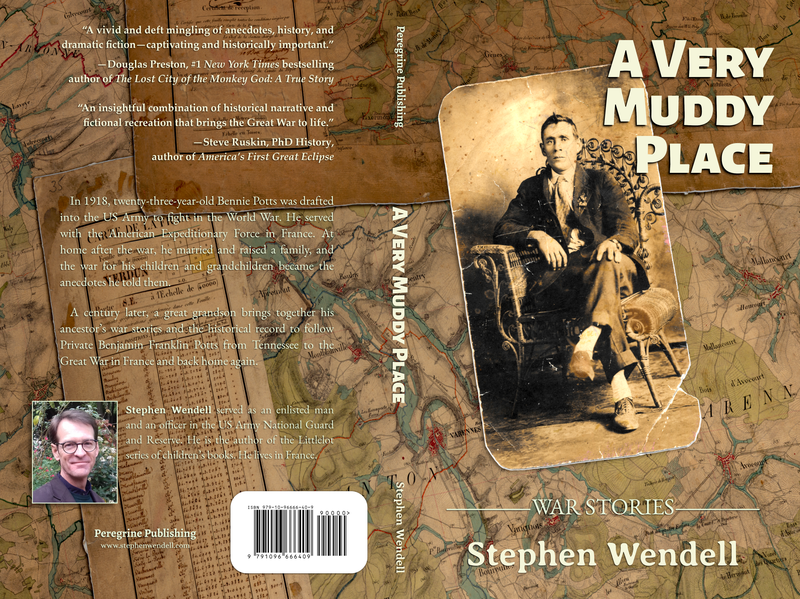 I am pleased to announce A Very Muddy Place: War Stories will be released in April. 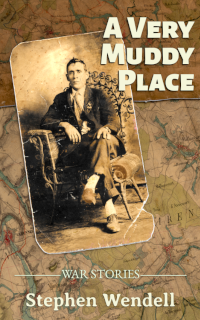 May through November last year I wrote the story of my great grandfather in World War I. 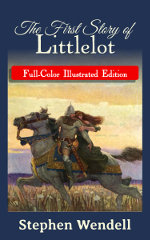 Over the winter I edited the three dozen articles into a 153-page book and wrapped it up in a paperback cover. To the reader to judge its success. In 1918, twenty-three-year-old Bennie Potts was drafted into the US Army to fight in the World War. He served with the American Expeditionary Force in France. At home after the war, he married and raised a family, and the war for his children and grandchildren became the anecdotes he told them. A century later, a great grandson brings together his ancestor’s war stories and the historical record to follow Private Benjamin Franklin Potts from Tennessee to the Great War in France and back home again. October 8—Roy Albert Buried Alive!